In terms of geology, the Thermenregion occupies a unique status in Austrian viticulture. It is located on a geological fault line, a fracture system where the northern Limestone Alps drop into the Vienna Basin. Unique is that this type of geological fault allows hot water from great depths to reach the earth’s surface. The towns of Baden and Bad Vöslau bear witness to this. Although it was primarily the thermal baths that captured the attention of the Romans, they also found ideal conditions for viticulture. Understandably, some of the best and most sensitive grape varieties in the world, like Pinot Noir and St. Laurent have found a home in the Thermenregion – others such as Rotgipfler and Zierfandler have “retreated” here. Around 19 million years ago, an ancient see flooded the entire Vienna Basin, including the Thermenregion. The many remains of mussel and snail shells and other marine life illustrate this and are responsible for high lime content in the soils. Numerous animal and plant fossils deliver evidence that living conditions were comparable to today’s Mediterranean region. The Vienna Basin subsequently drained six million years ago leaving deposits like marl, gravel and clayey sand. As mentioned before, Thermenregion is to be distinguished geologically between the northern and the southern areas. The slopes of the Anninger Mountain in the north once formed the shore of an ancient sea. Cambisols with shell limestone content prove here to be ideal for the two grape varieties Zierfandler and Rotgipfler. This is different in the south. The ancient sea covered Steinfeld at that time. The upper layer of what was once the bottom of a sea is comprised of glacial limestone gravel. Gradual weathering produced shallow chernozem soils with high lime content and low water storage capacity. There are also differences within this zone. 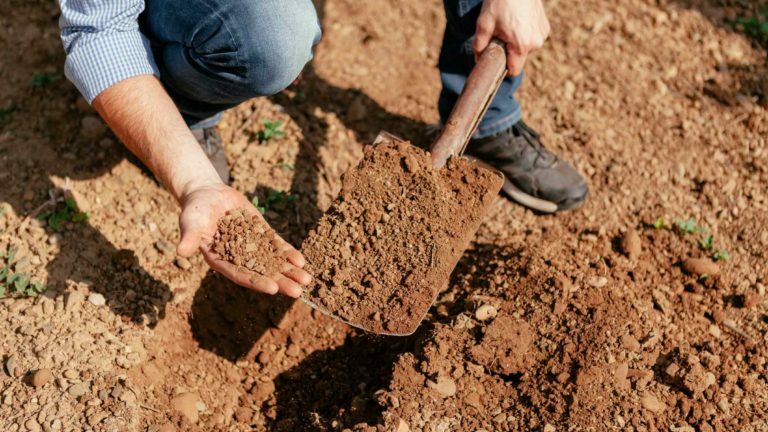 Soils from Sooß to Leobersdorf are composed of deep, calcareous loose sediment and cambisols with fine and coarse colluvial material. Contrarily on the Harterberg, there is less calcareous loose sediment and increasingly more cambisols with Tertiary and Quaternary intercalations of coarse and fine material.